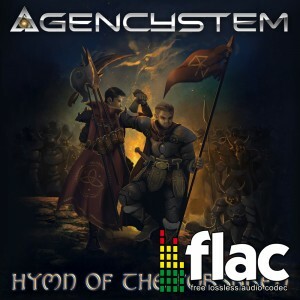 The song "Hymn of the Forsaken" as FLAC download. 01. 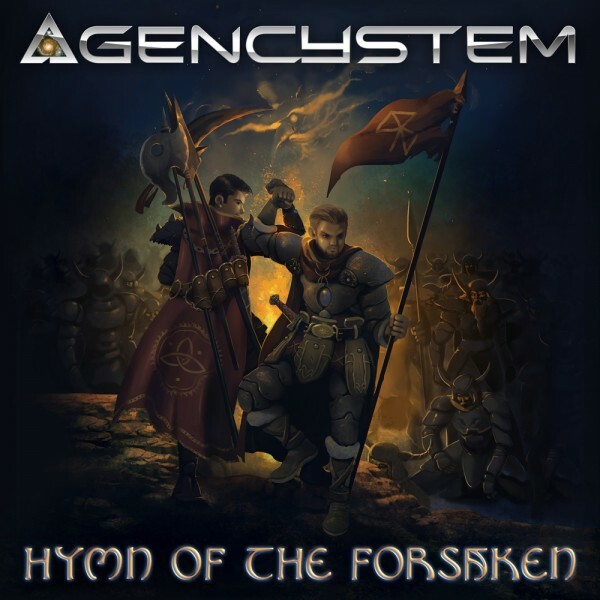 Hymn of the Forsaken.flac Buy now ! 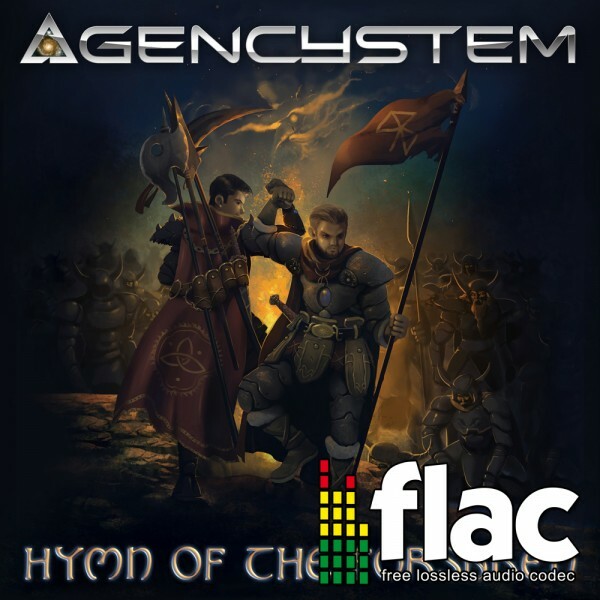 This product is also available as MP3 download.